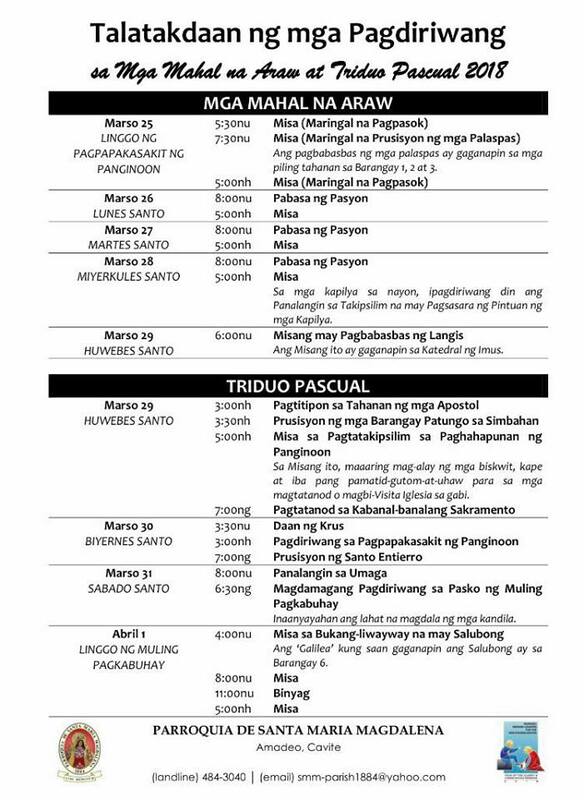 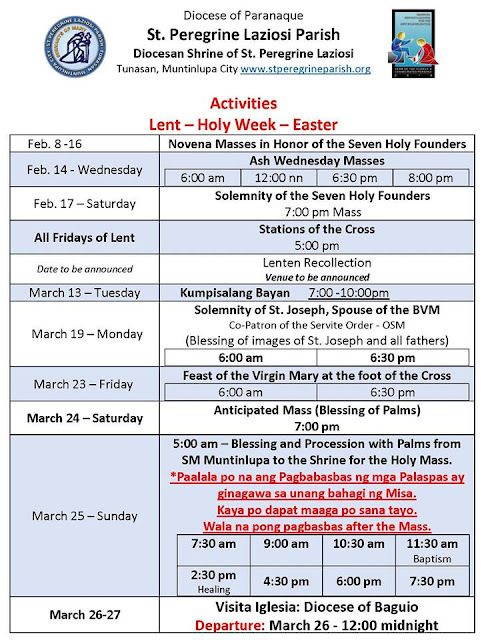 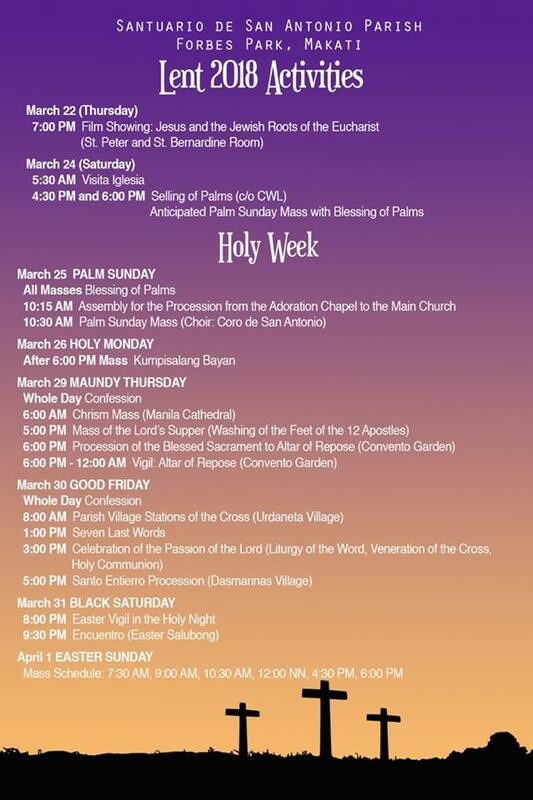 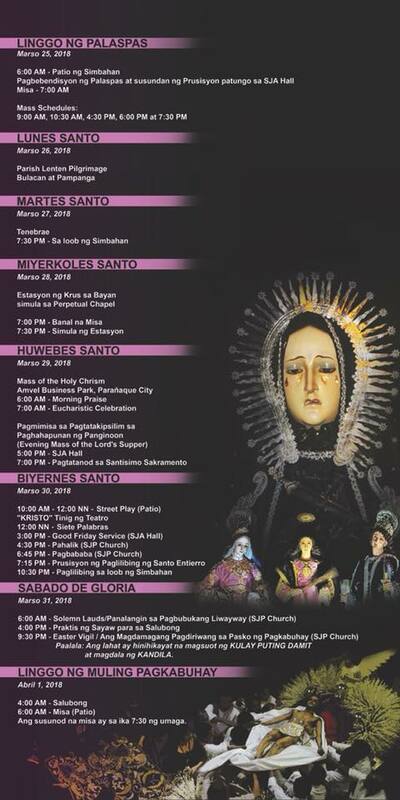 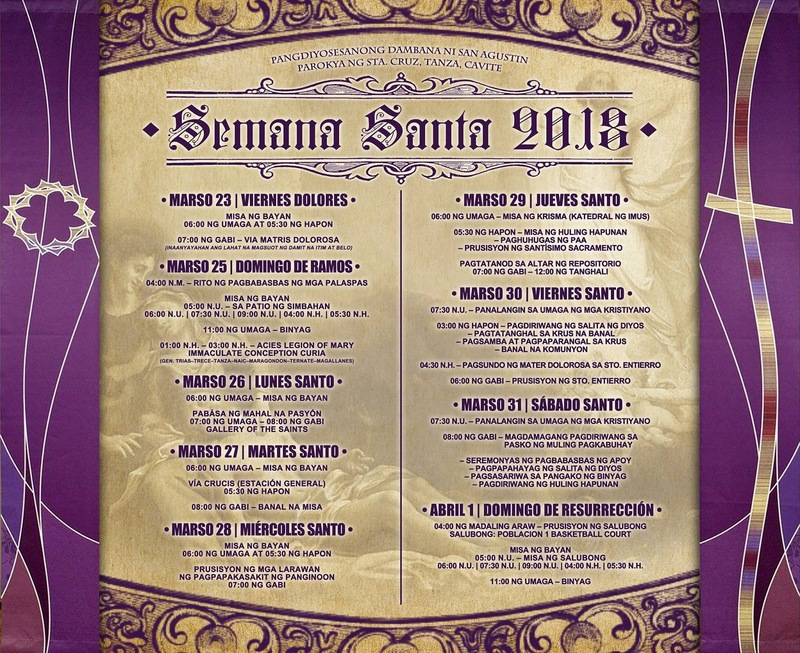 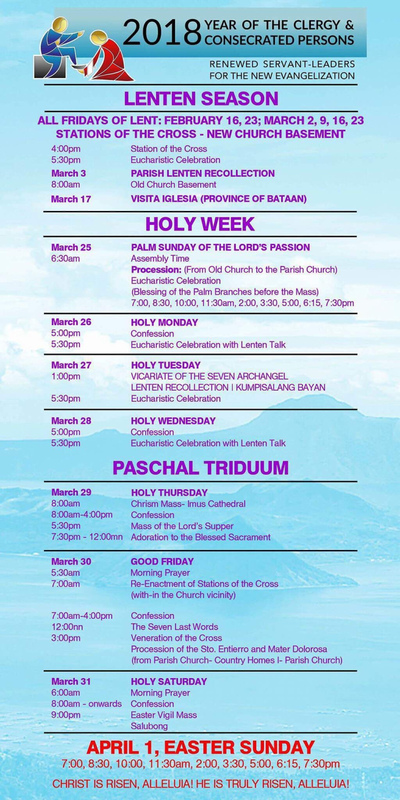 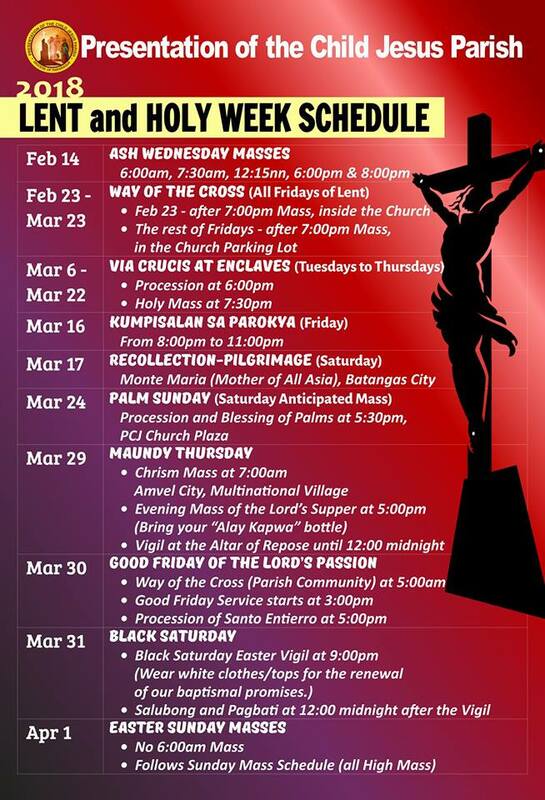 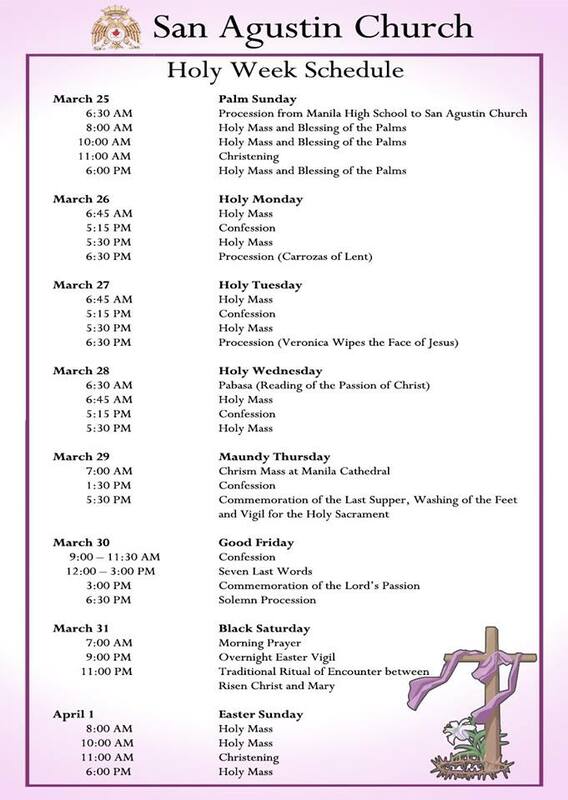 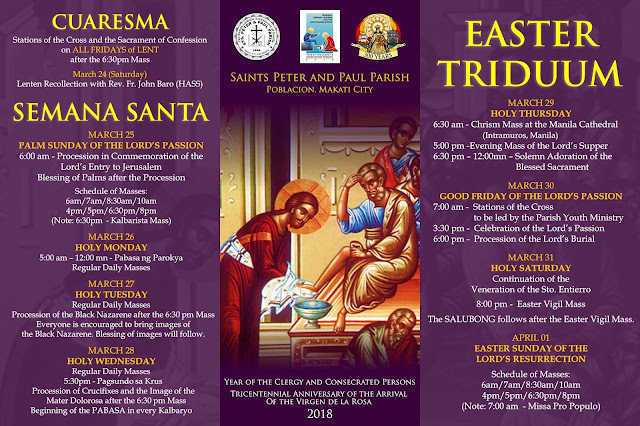 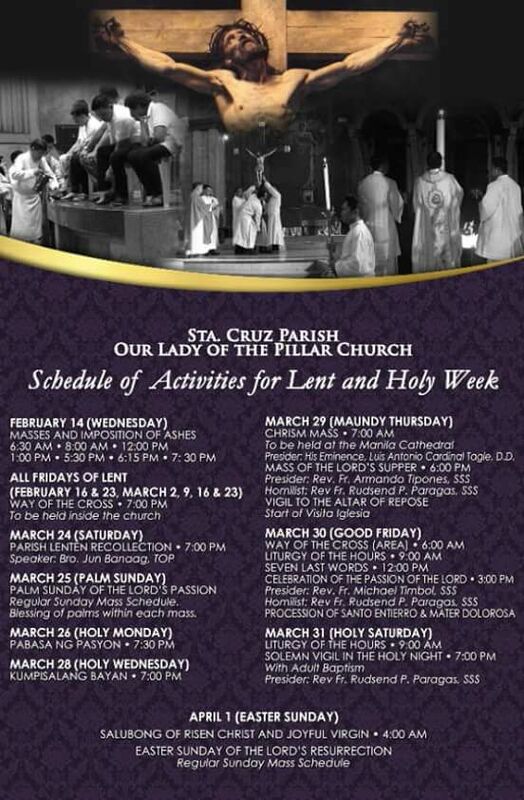 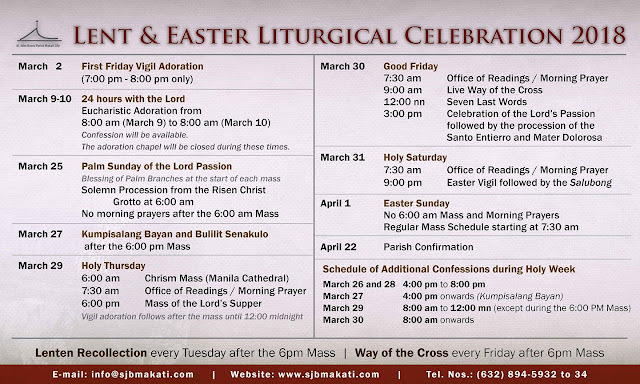 To those who are staying in Manila for the Holy Week, and practicing their Visita Iglesia tradition, here's a guide to the Lenten Schedule & Holy Week Activities of some of the popular and beautiful churches in Metro Manila. 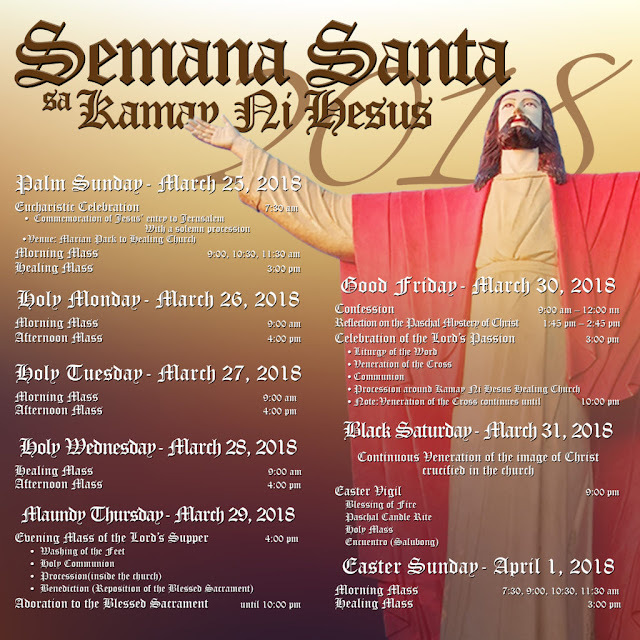 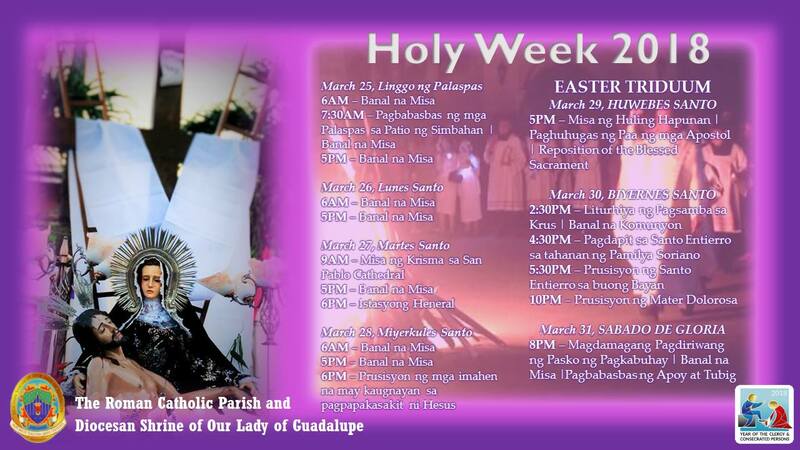 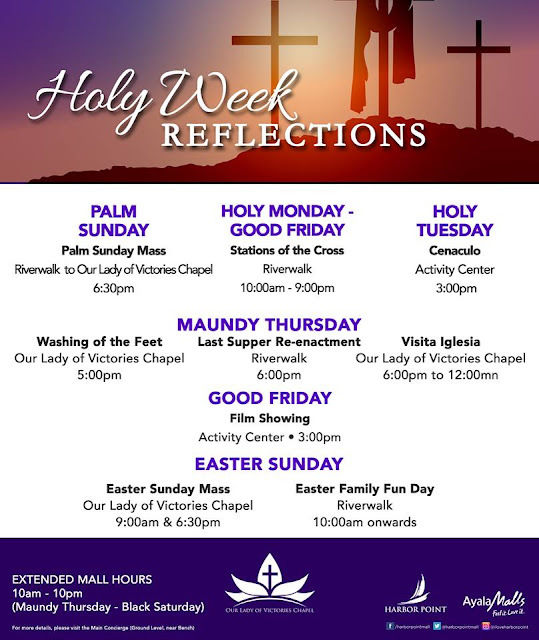 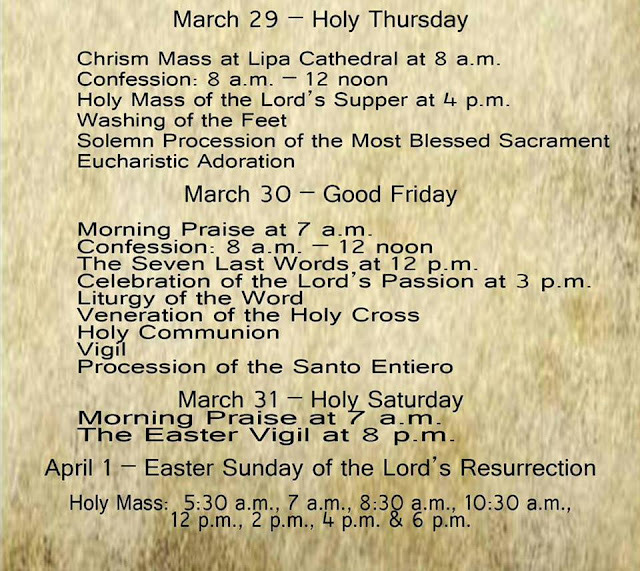 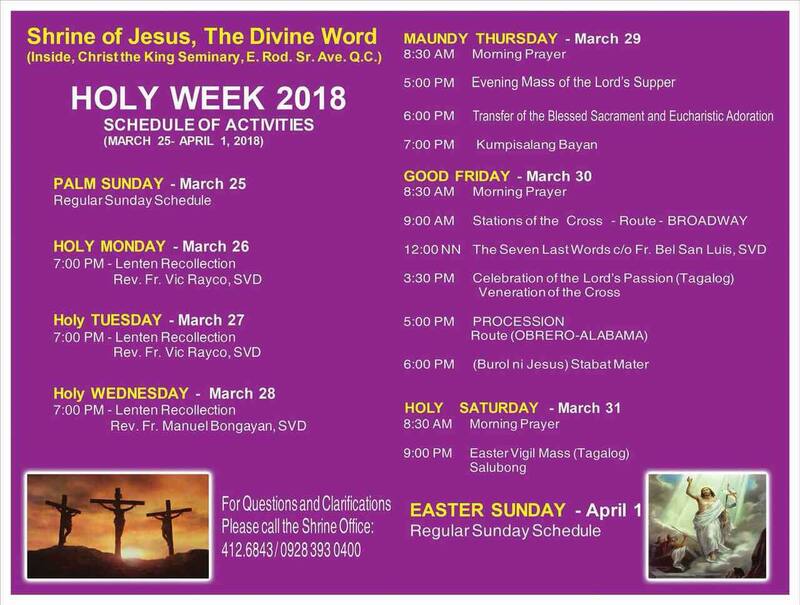 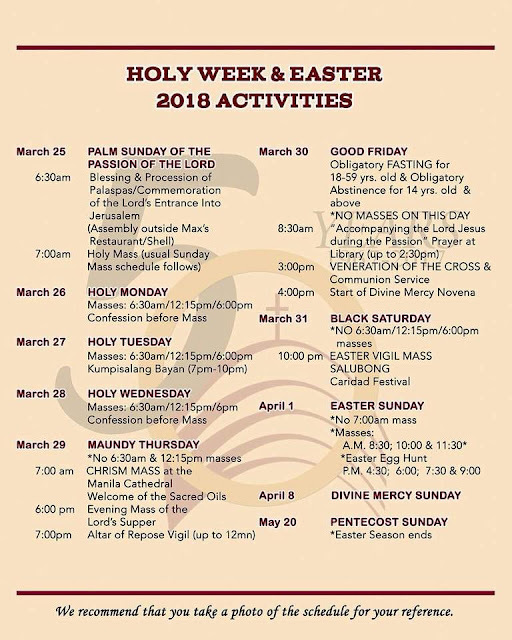 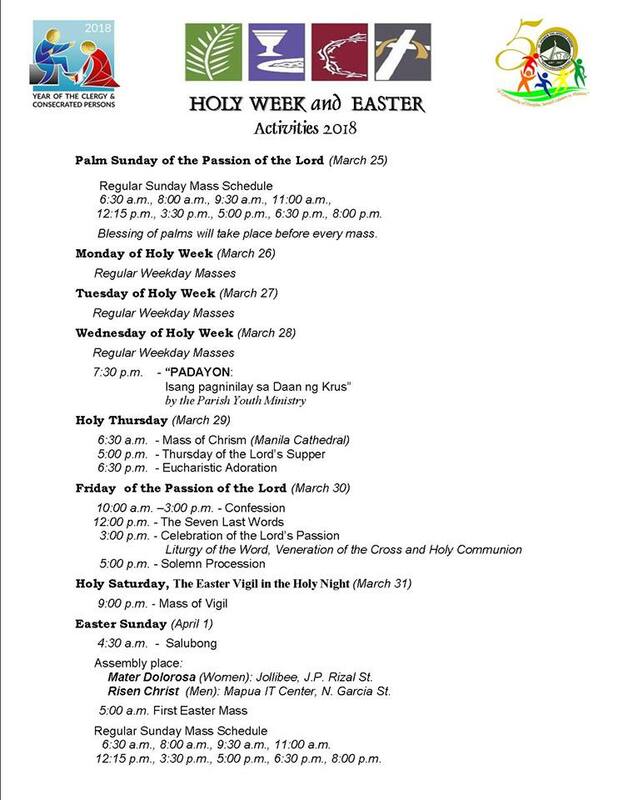 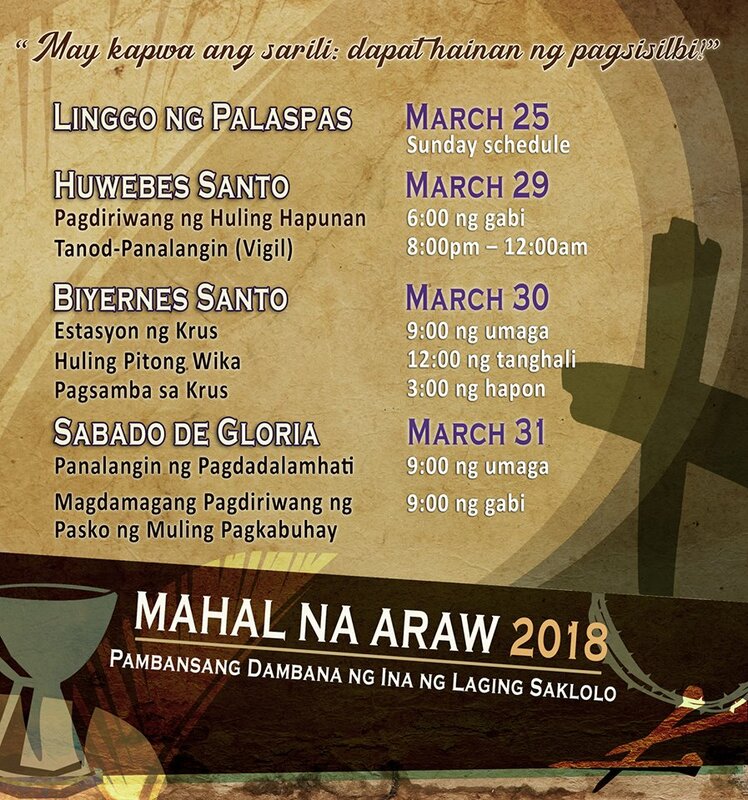 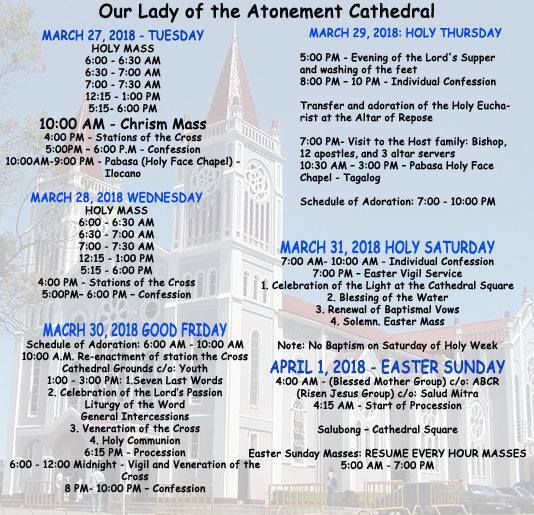 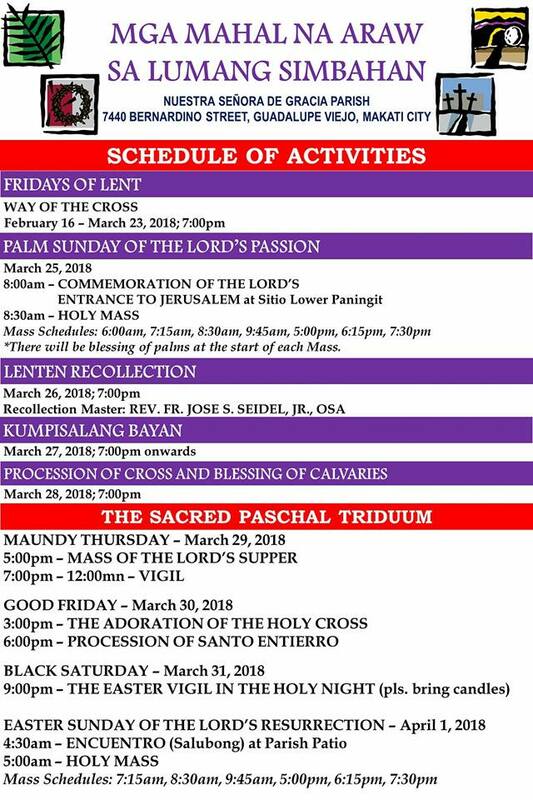 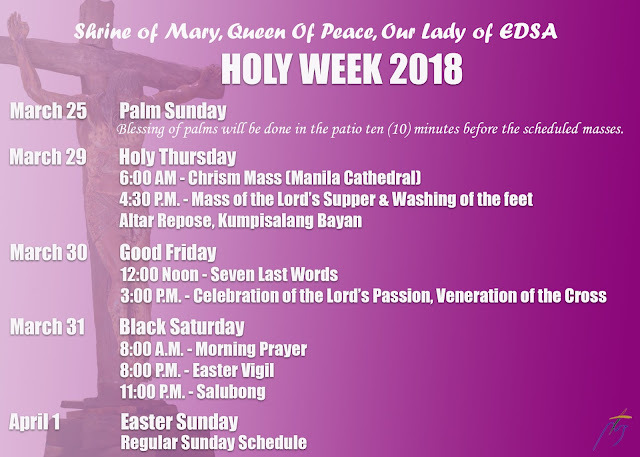 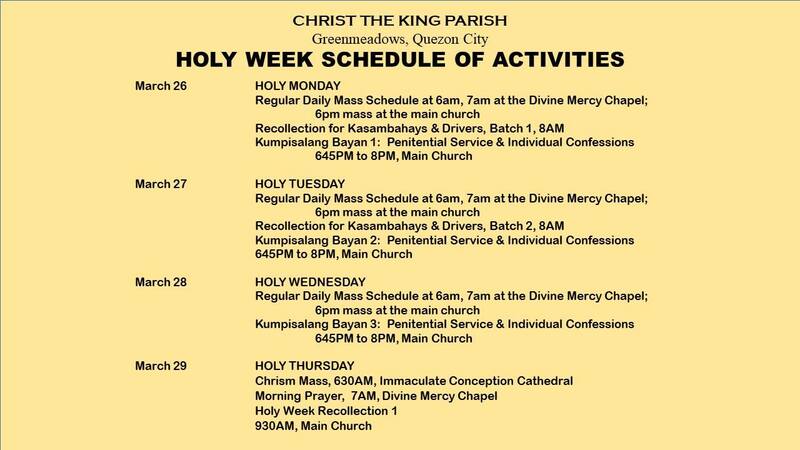 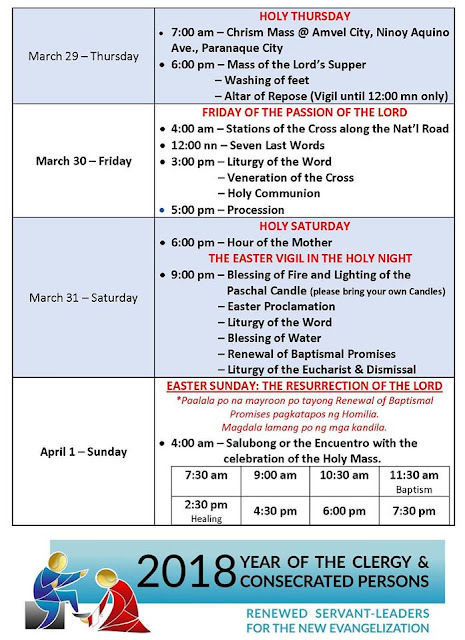 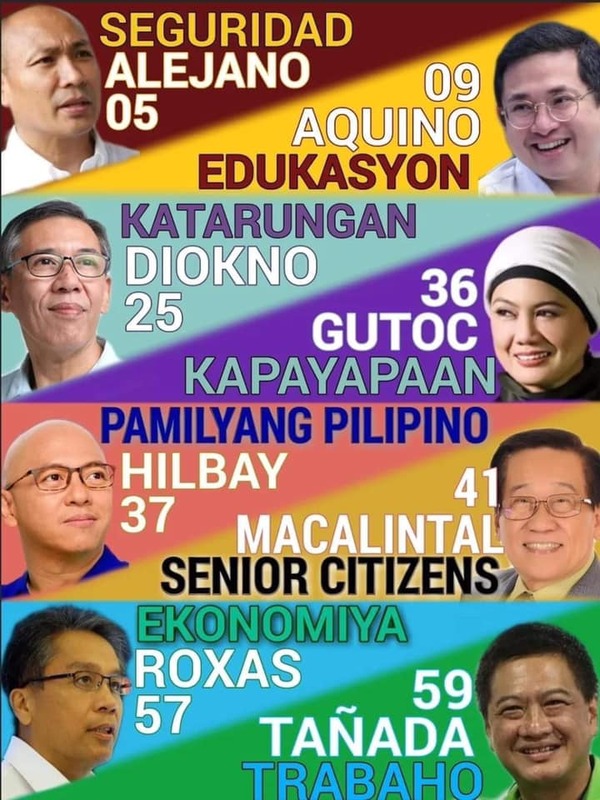 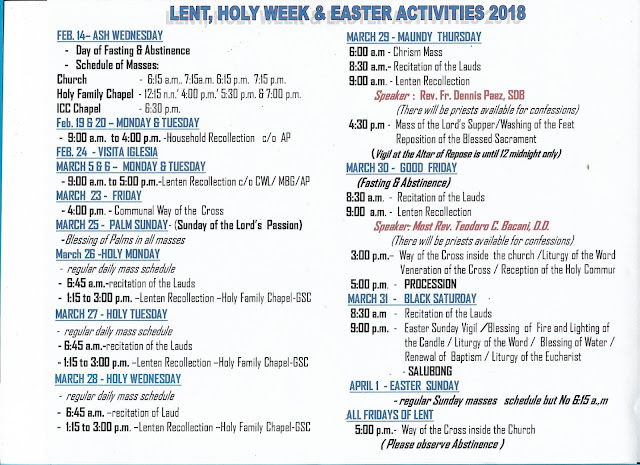 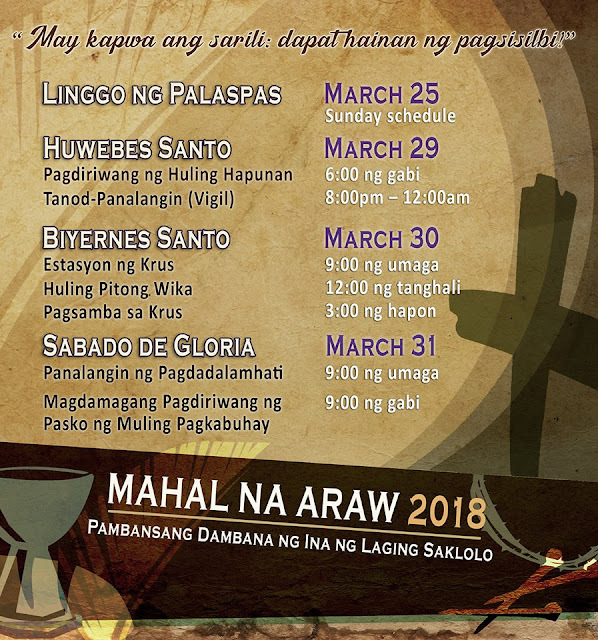 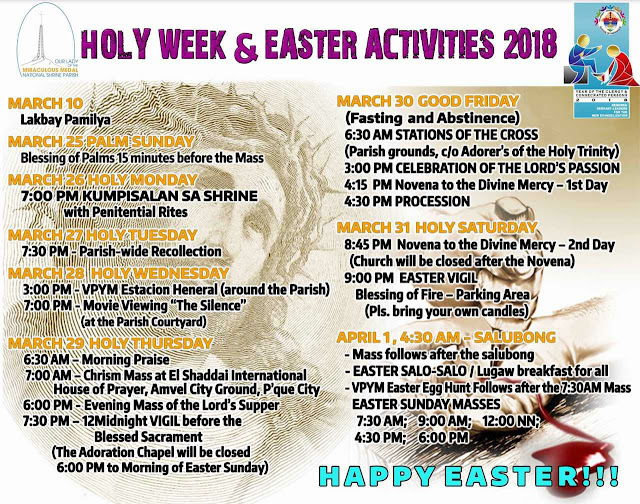 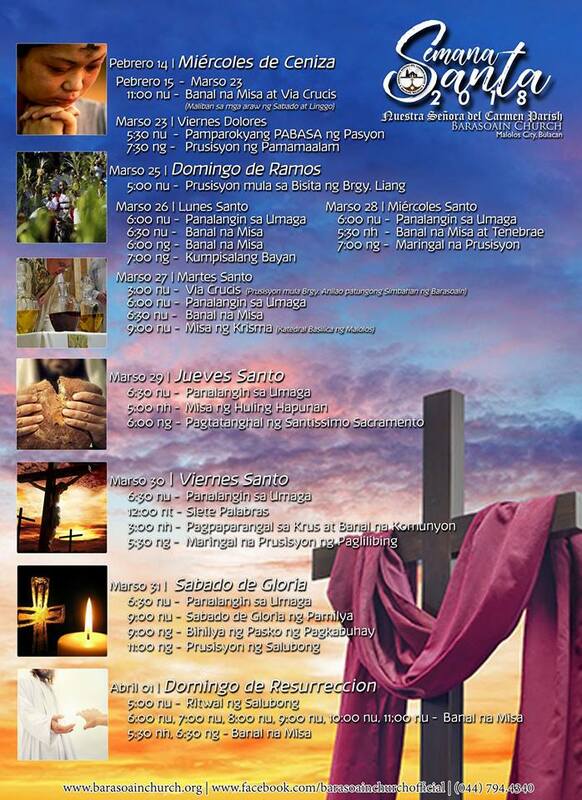 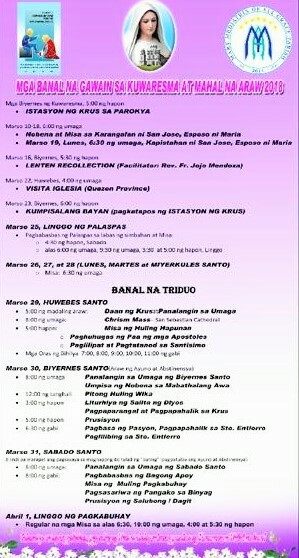 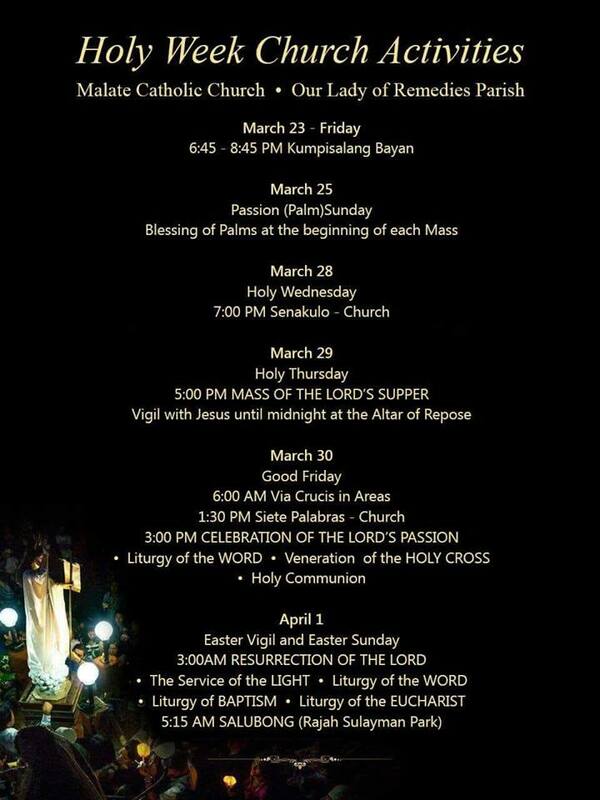 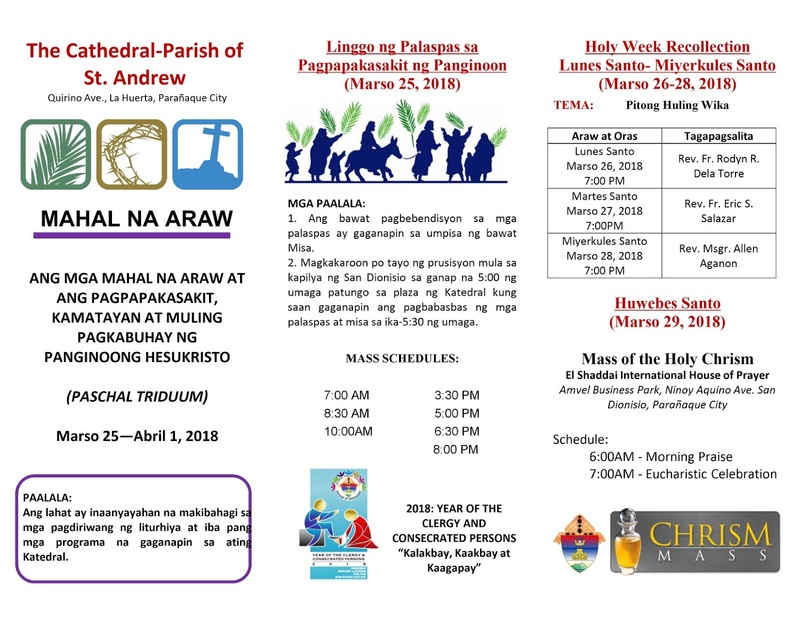 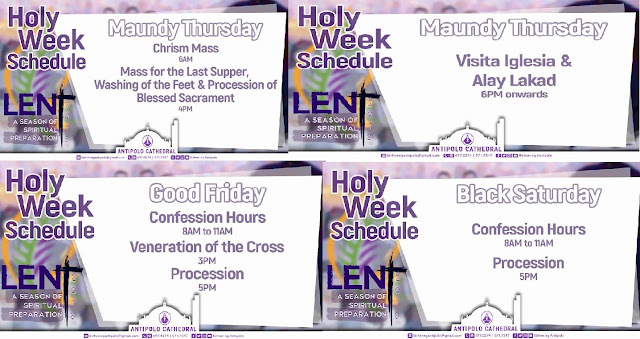 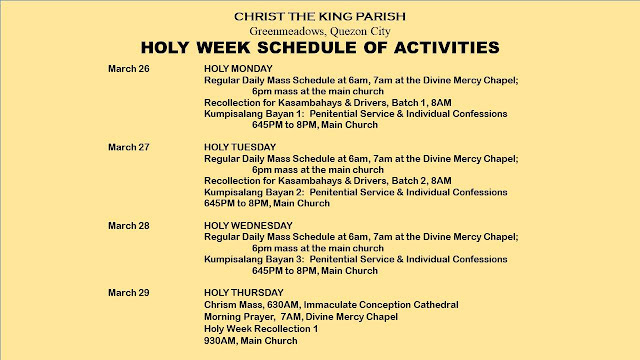 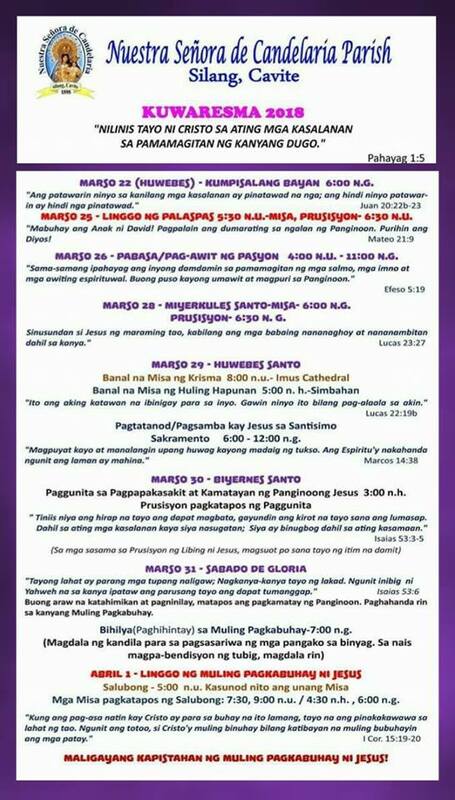 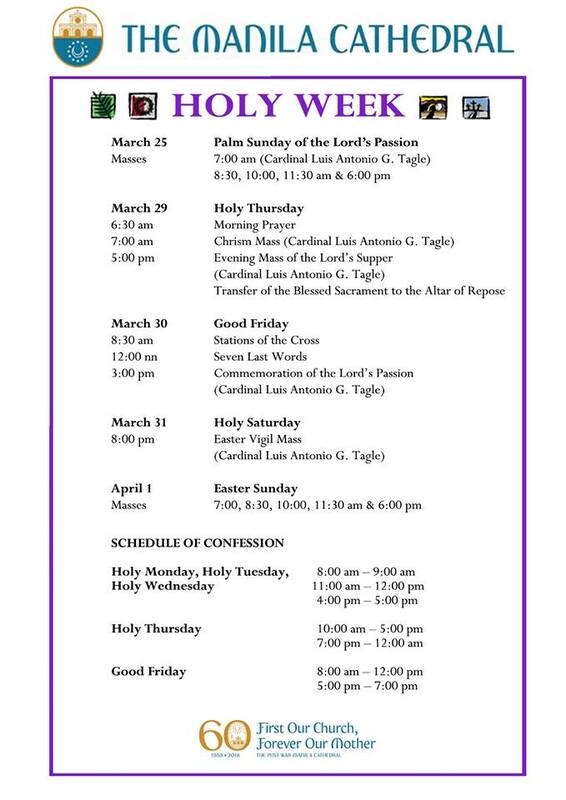 Also included are Holy Week Schedule of Activities of select churches in Antipolo, Tagaytay, Baguio, Bulacan, Cavite, Laguna, Quezon, Pangasinan, Subic, Olongapo, and Batangas. 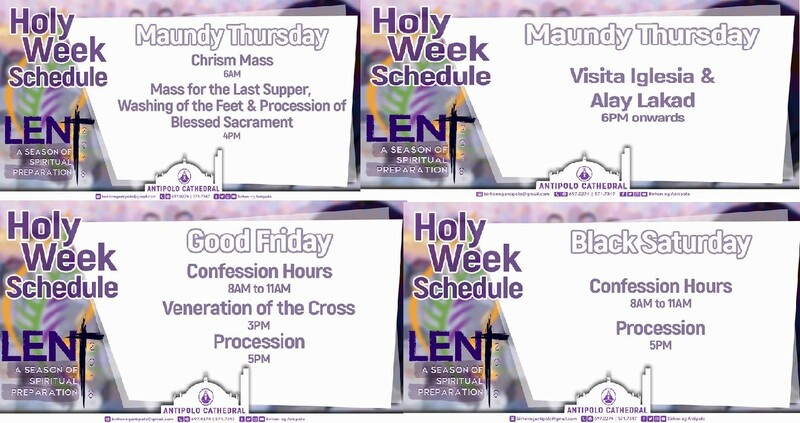 Learn more on how to celebrate a meaningful Lent and Easter HERE. 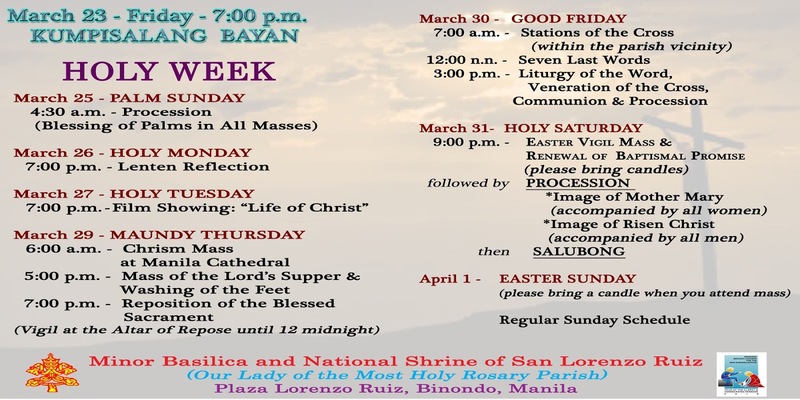 Stopping by San Sebastian Basilica Minori for Visita Iglesia this Holy Week? 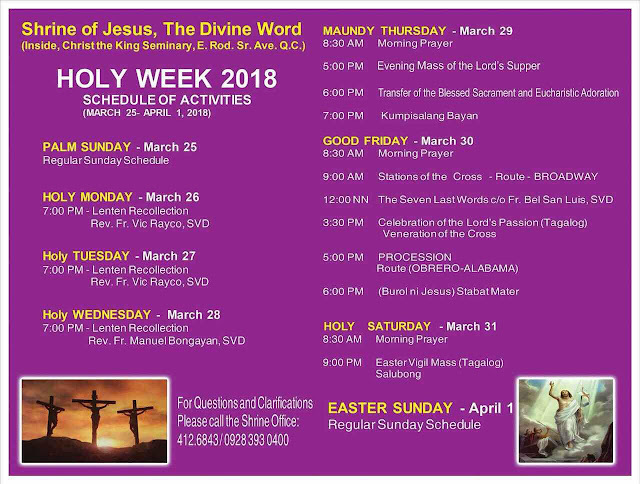 Join a tour on Maundy Thursday (March 29, 2018) on the following schedules: 9:00 AM, 10:30 AM, 1:30 PM. 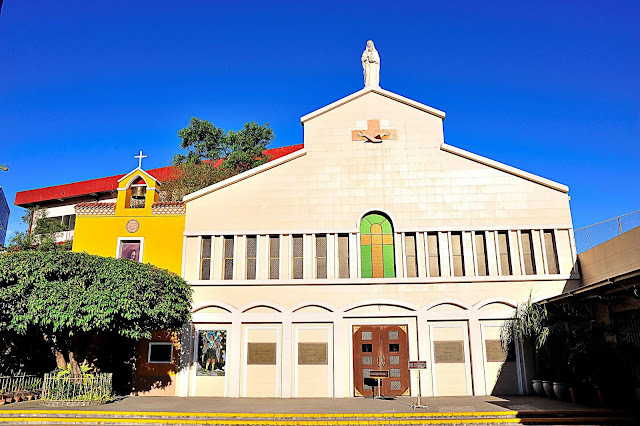 As we take our yearly spiritual retreat from the hum drums of city life, learn more about San Sebastian Basilica, a center of faith and home of resilient devotion right at the heart of Manila. 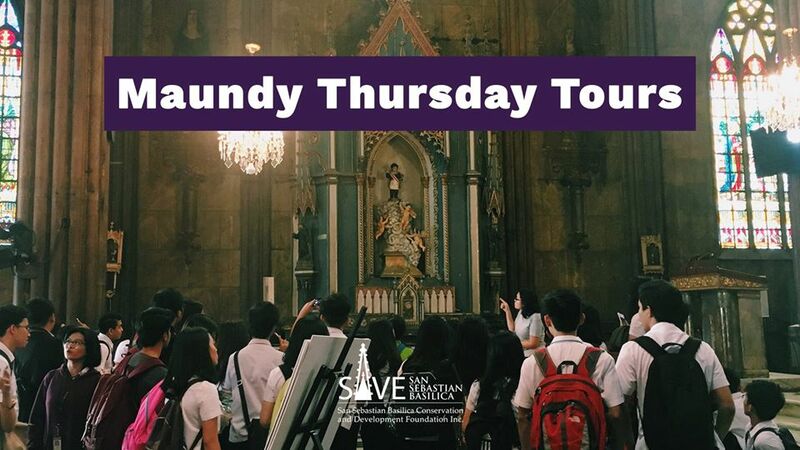 All proceeds from the tours will directly fund the Basilica's ten-year restoration program. 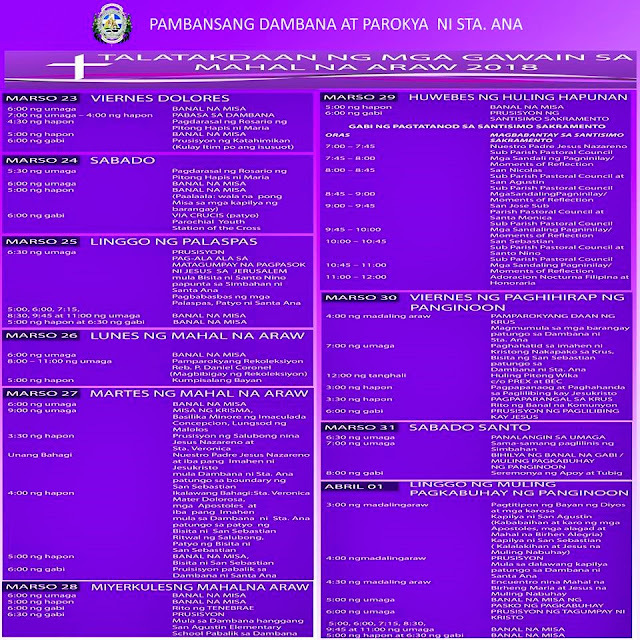 Reserve a slot today HERE. 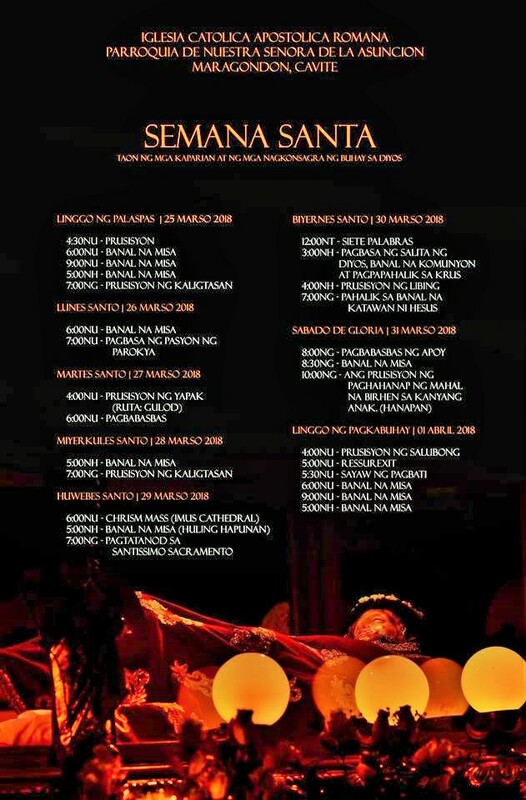 Maximum of 50pax per tour schedule. 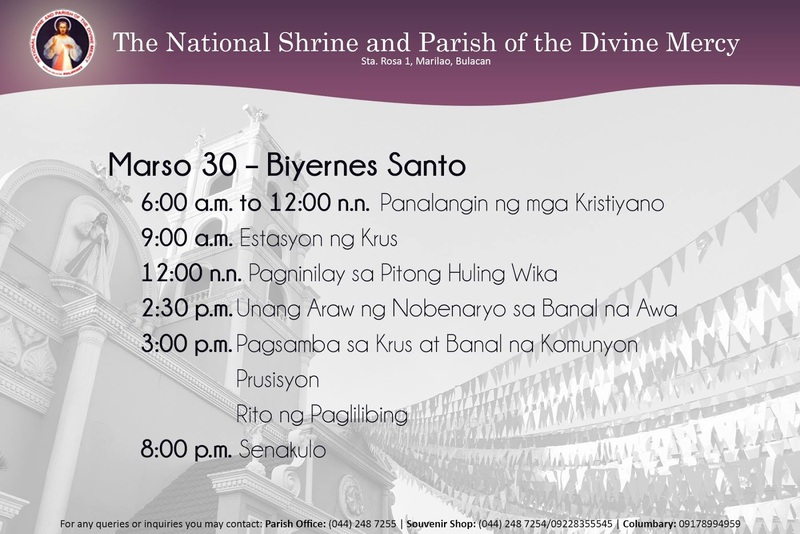 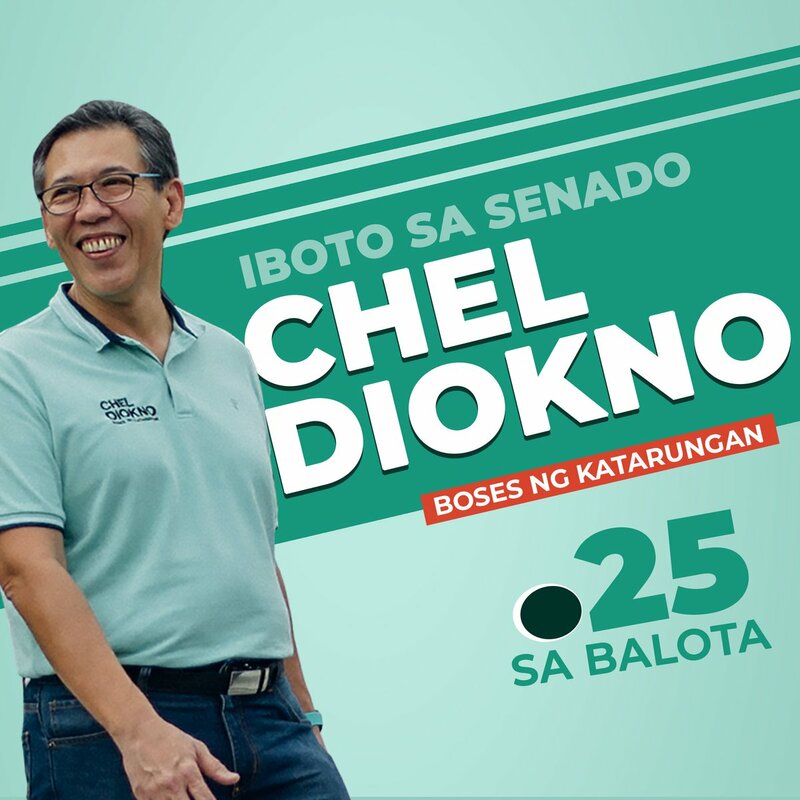 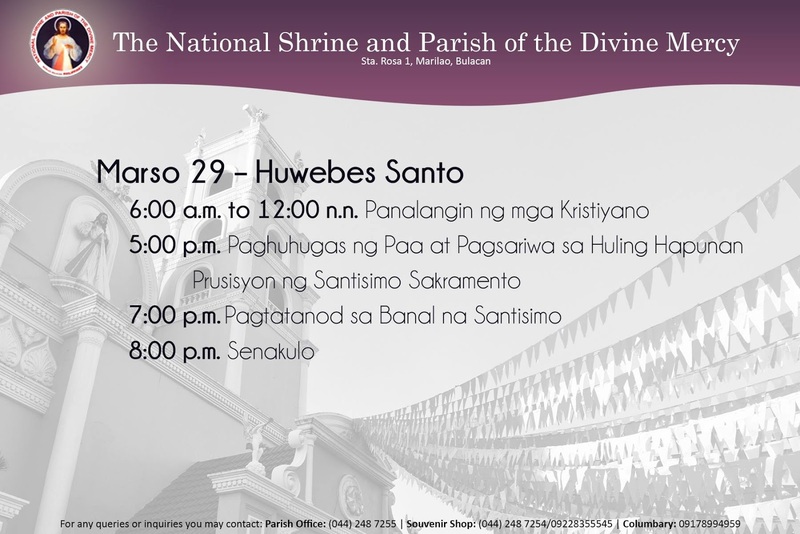 For more information, please contact San Sebastian Parish office via 708-5122 (Mon - Fri, 9am - 6pm). 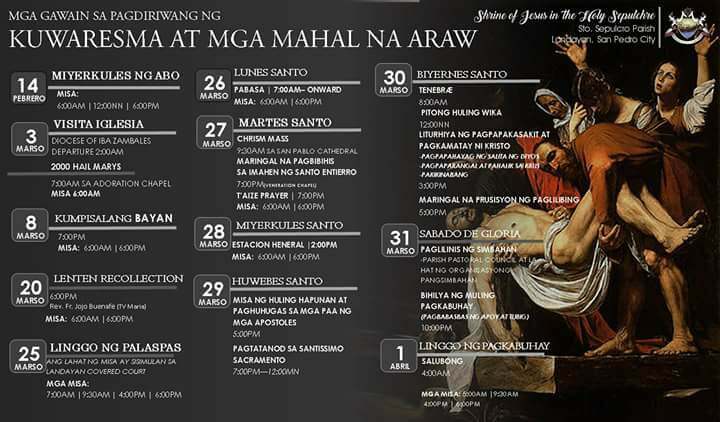 For the first time since World War II where many of its historic churches were destroyed, Intramuros will host the Visita Iglesia tradition within the Walled City. Here's the Intramuros Holy Week Activities Map/Guide (7 churches/chapels for Visita Iglesia, Stations of The Cross, and Senakulo). 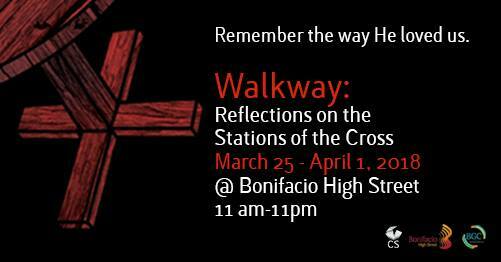 Every Holy Week, Church Simplified offers Manila an alternative way of looking at the passion of Christ through Walkway: Reflections On The Stations Of The Cross at Bonifacio High Street, Taguig. 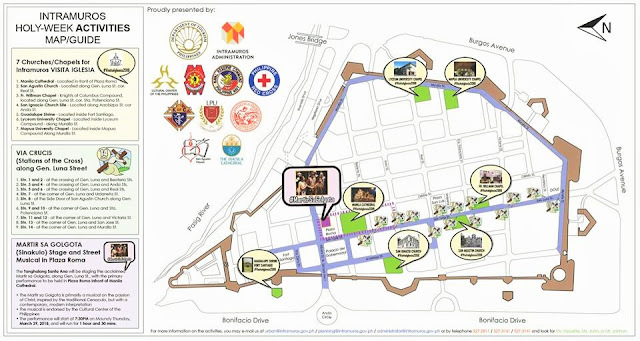 The interactive art installations – which run the stretch of Bonifacio High Street all the way to One Bonifacio Park – have drawn thousands to the area, as they reflect and pray with their families. 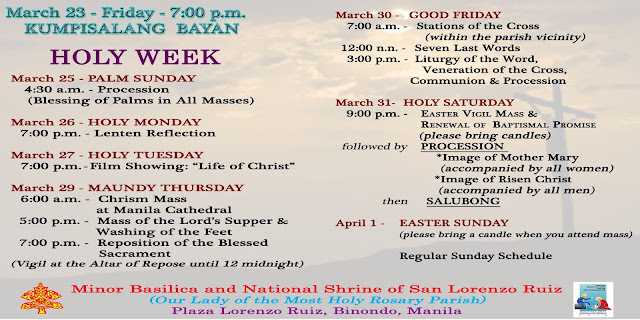 The exhibit goes up on Palm Sunday and is open until Easter Sunday. 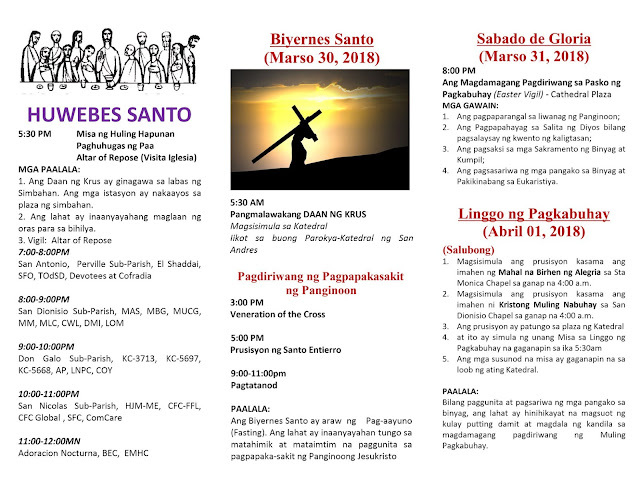 This year's theme: The Cross and the Table. 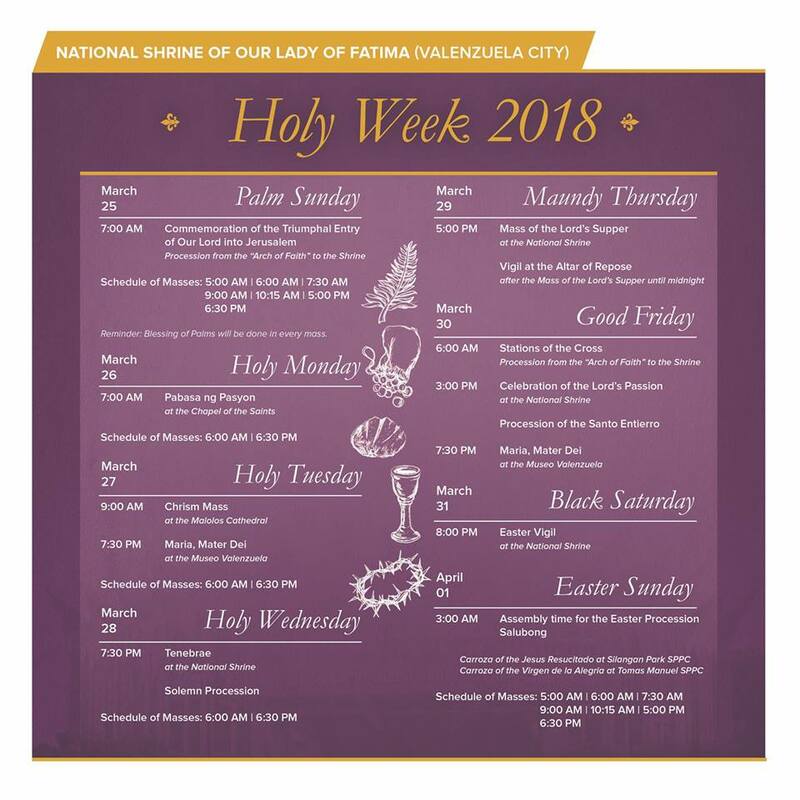 *On Wednesday, we will close at 8pm in preparation for the rest of the week. 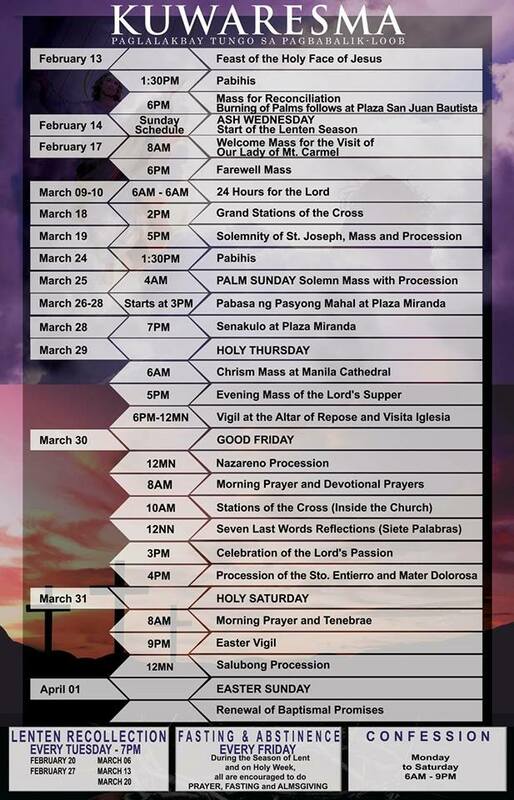 *The chapel will be open from 6am to midnight. *The chapel will be open from 6am to 10pm. 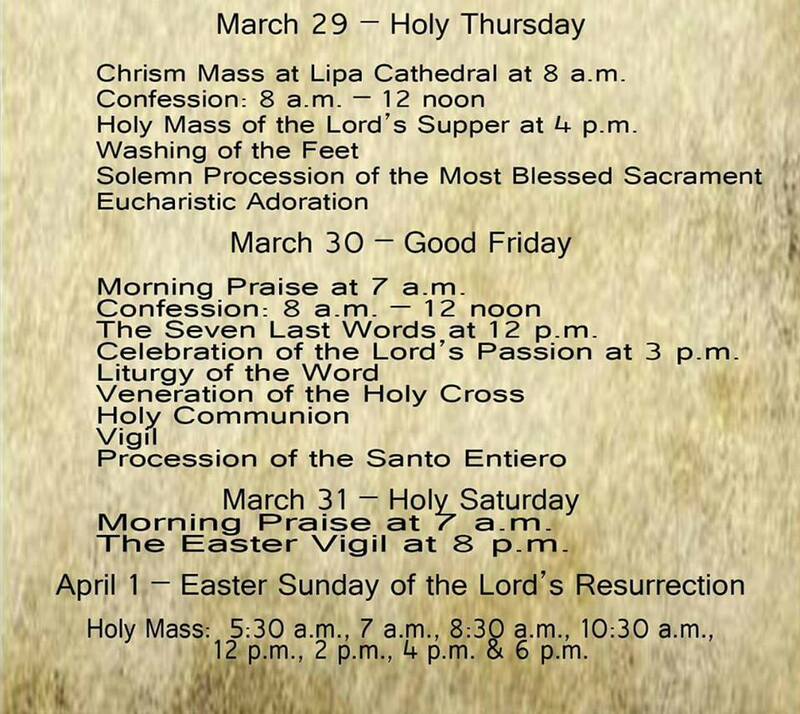 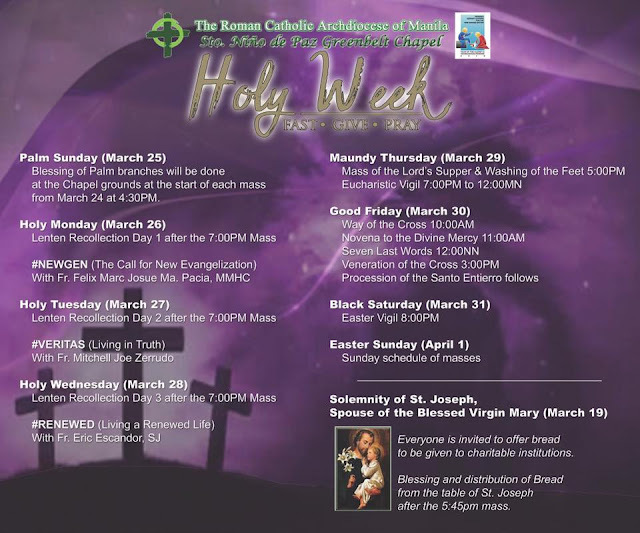 *No Triduum celebration and exposition of the Eucharist.